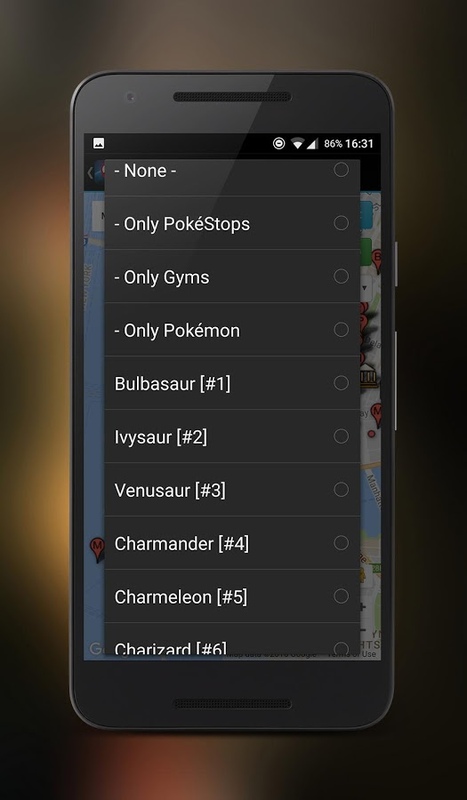 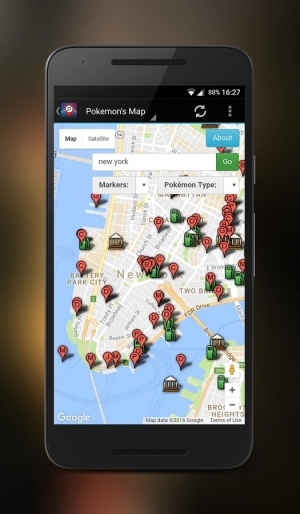 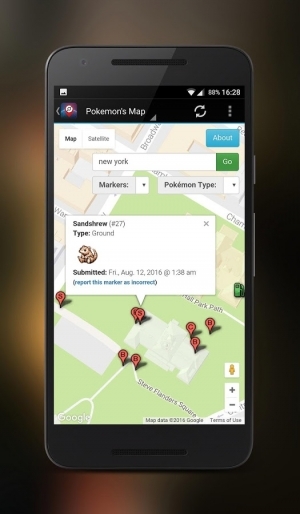 Nearby for Pokemon Go will help you to find all the rare Pokemons, Pokestops and Gyms. 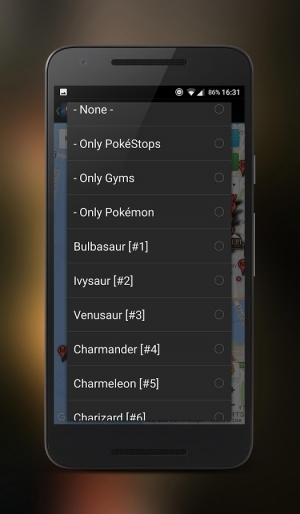 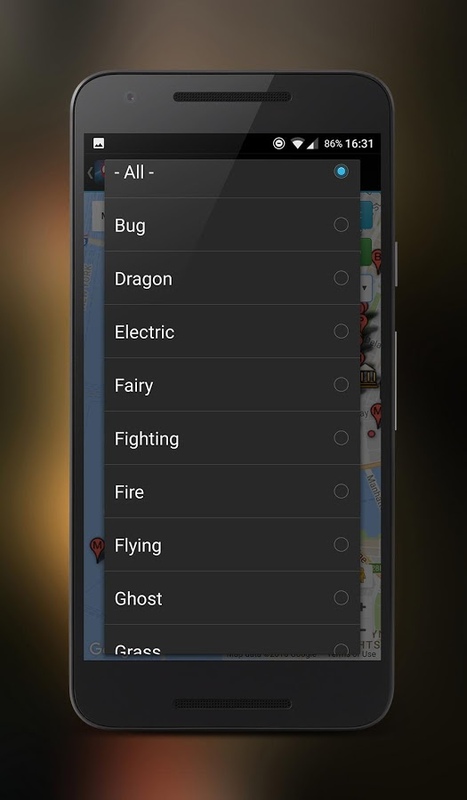 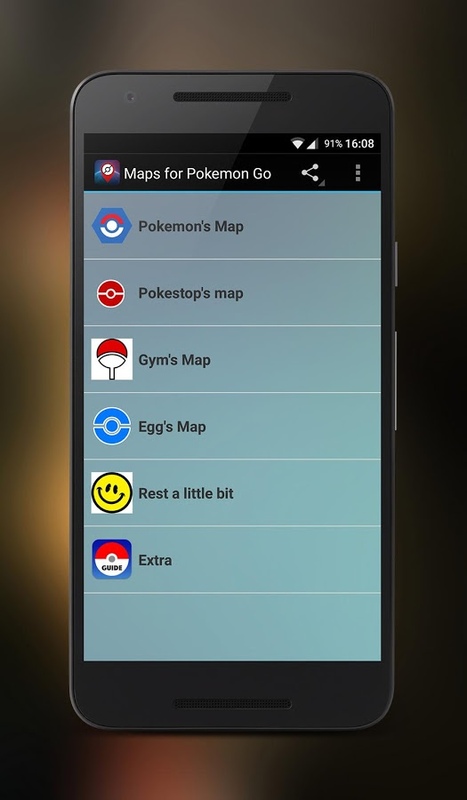 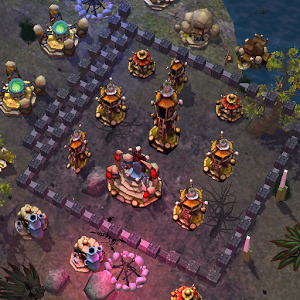 Maps for Pokemon GO is the best way to get all the Pokemons you want. 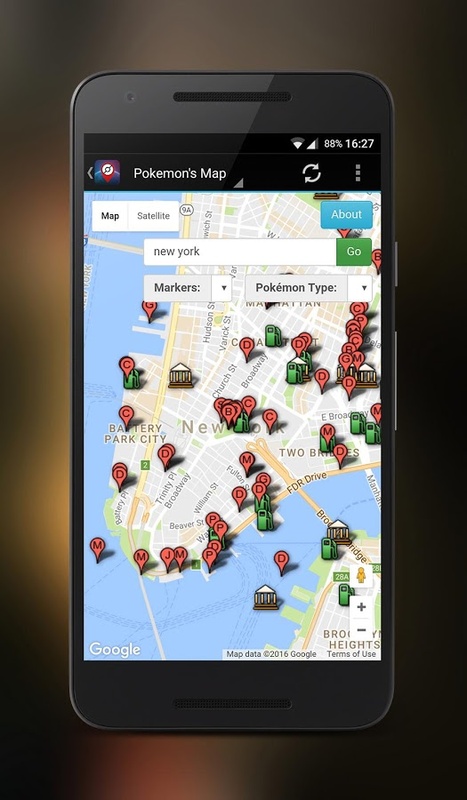 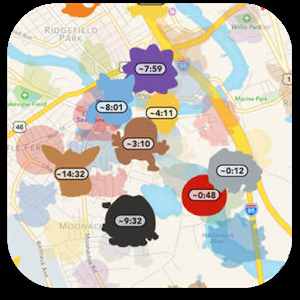 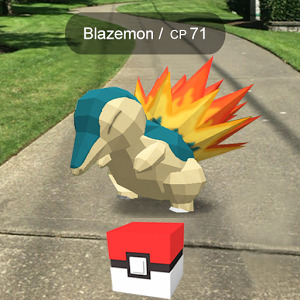 Tap on the map to share your Pokémon sightings with the world!